We had a wonderful time at Camelot Castle. 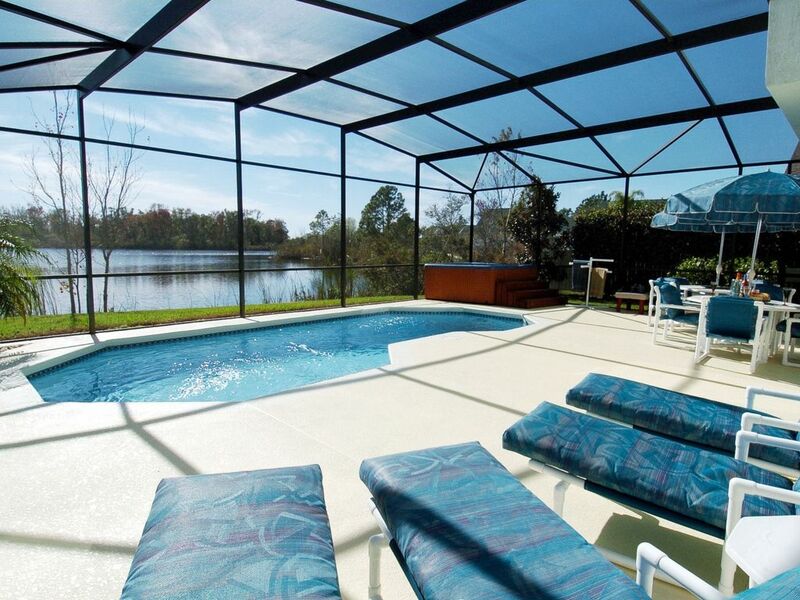 The villa is spacious, clean with some furniture, The lake view is spectacular. We have been repeat guests and will return again.